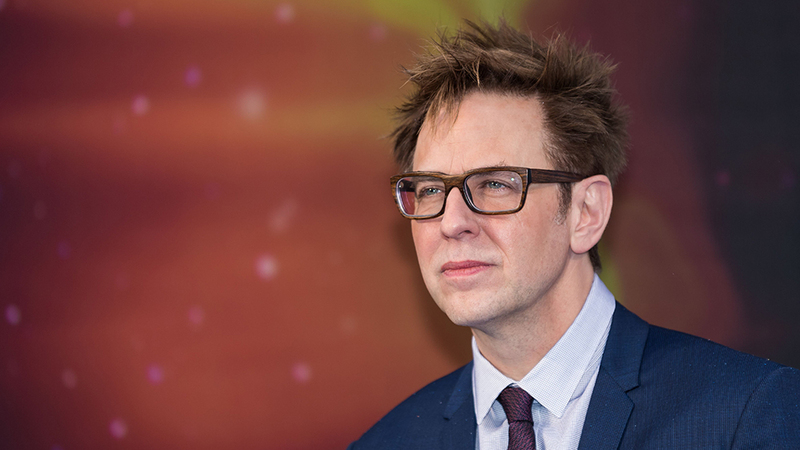 There's been a lot of news around James Gunn for the past few months, but all seems to have gone quiet ever since it was revealed that Disney would still be using his script for GOTG3. So, finally there seems to be some final movement on his latest project which sees him geared back towards the horror genre he began his career in. Back in 2006, he helmed the cult classic Slither but worked as a producer on The Belko Experiment and wrote the Dawn of the Dead remake. With most of his focus on Guardians, he didn't have time to return to horror...until recently. Well, now it looks like he had the time. 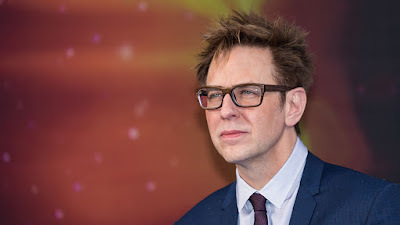 He officially produced the recently titled BrightBurn that was written by his brother Brian Gunn and their cousin Mark Gunn. No plot details have been released as of yet. The film is directed by David Yarovesky and stars Elizabeth Banks. BrightBurn has now been pushed by Sony from November 2018 to May 24, 2019. We're not sure if they're staying away from the Disney fallout or continuing to work on the final film.